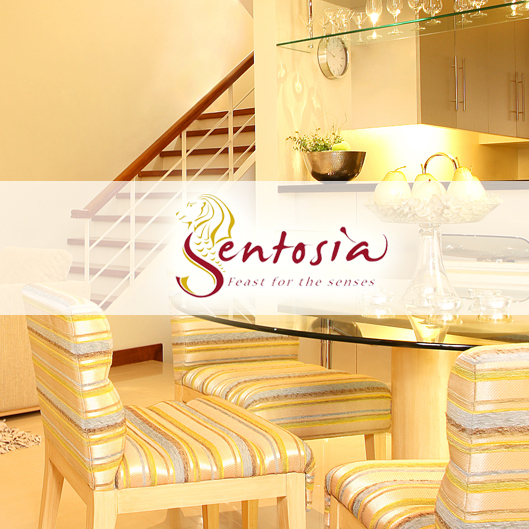 Sentosia Condominiums is the first condominium housing concept in the Philippines. 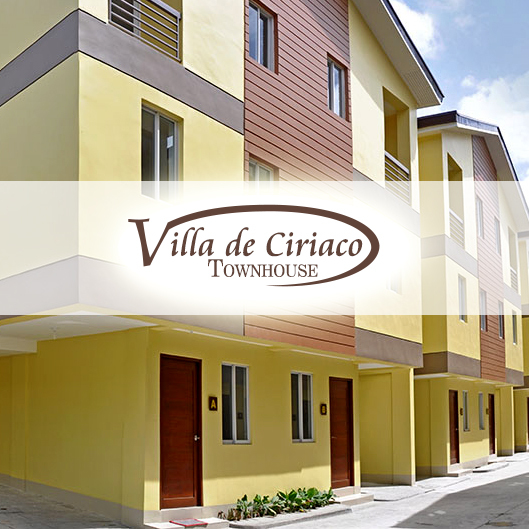 This means that you will be co-owning the 1.7 hectares of prime land where the development stands. 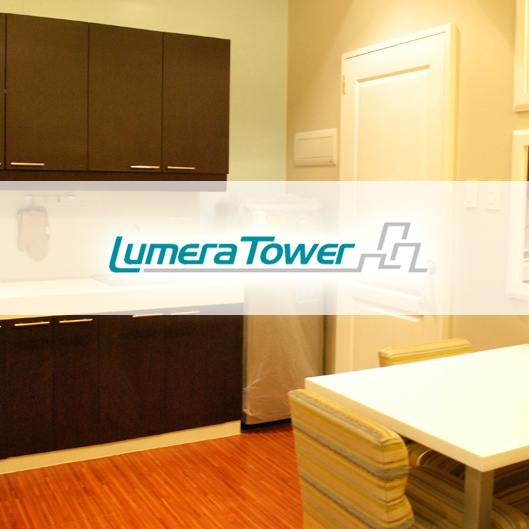 Modern Living at the Heart of Manila. 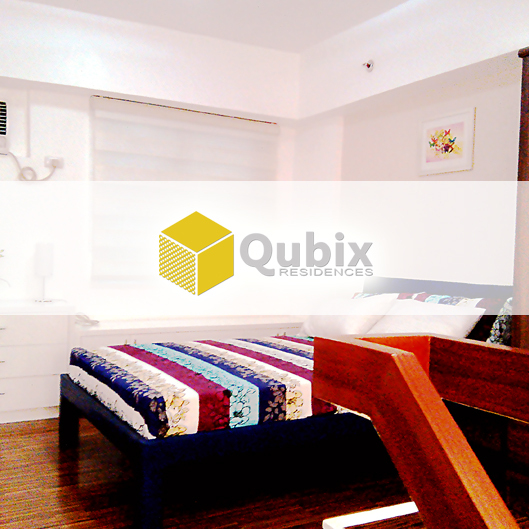 Qubix Residences is a twin tower with a 9 storey residential building and a 5 storey commercial building located along Pedro Gil Street, Ermita, Manila. 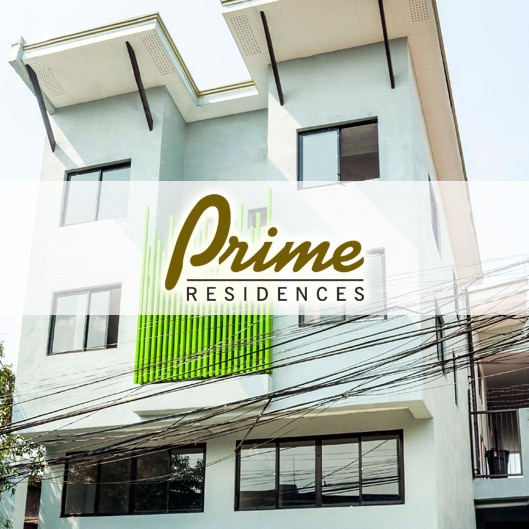 Each condominium unit has main floor for living/dining, kitchen, toilet and bath, laundry area at balcony, and a mezzanine for sleeping with provision for additional toilet and bath.